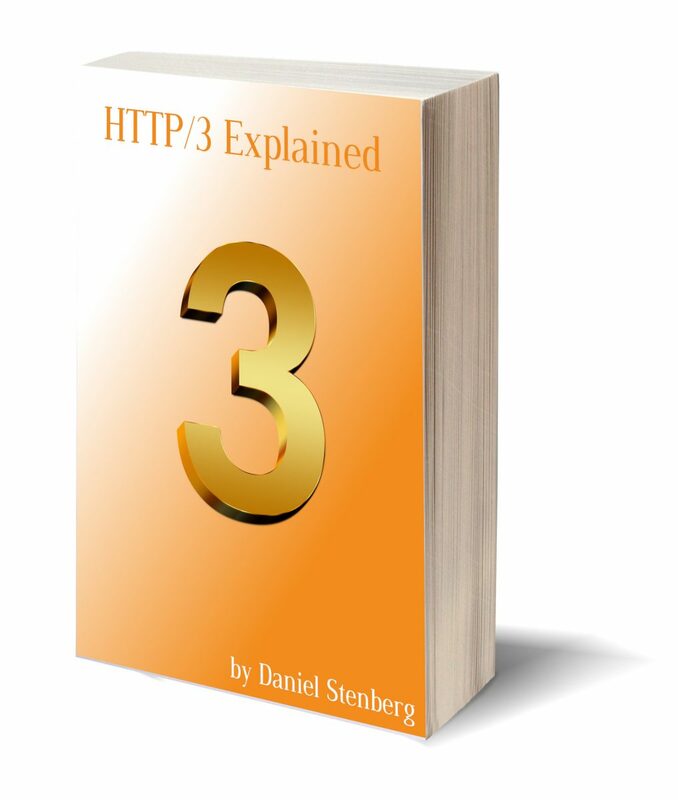 The book describes what HTTP/3 and its underlying transport protocol QUIC are, why they exist, what features they have and how they work. The book is meant to be readable and understandable for most people with a rudimentary level of network knowledge or better. These protocols are not done yet, there aren’t even any implementation of these protocols in the main browsers yet! The book will be updated and extended along the way when things change, implementations mature and the protocols settle. If you find bugs, mistakes, something that needs to be explained better/deeper or otherwise want to help out with the contents, file a bug! 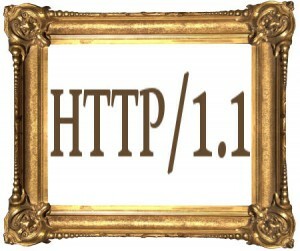 It was just a short while ago I mentioned the decision to change the name of the protocol to HTTP/3. That triggered me to refresh my document in progress and there are now over 8,000 words there to help. The entire HTTP/3 Explained contents are available on github. If you haven’t caught up with HTTP/2 quite yet, don’t worry. 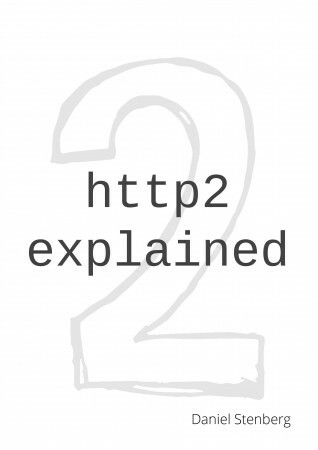 We have you covered for that as well, with the http2 explained book. I spend a large portion of my days answering questions and helping people use curl and libcurl. With more than 200 command line options it certainly isn’t always easy to find the correct ones, in combination with the Internet and protocols being pretty complicated things at times… not to mention the constant problem of bad advice. Like code samples on stackoverflow that repeats non-recommended patterns. The notorious -X abuse is a classic example, or why not the widespread disease called too much use of the –insecure option (at a recent count, there were more than 118,000 instances of “curl –insecure” uses in code hosted by github alone). HTTP (and HTTPS) is by far the most used protocol out of the ones curl supports. curl can be used to issue just about any HTTP request you can think of, even if it isn’t always immediately obvious exactly how to do it. 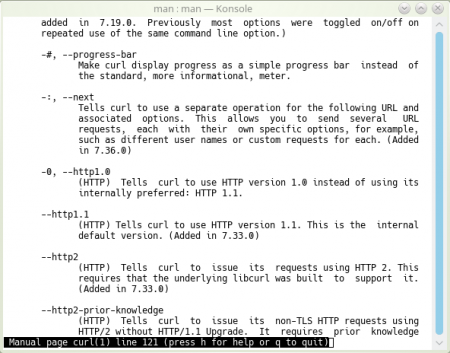 h2c is a new command line tool and associated web service, that when passed a complete HTTP request dump, converts that into a corresponding curl command line. 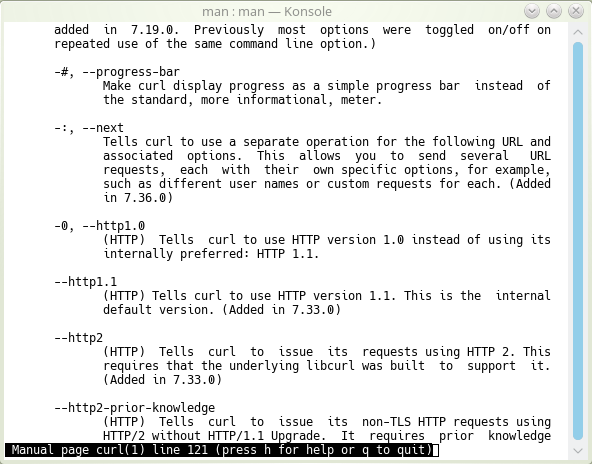 When that curl command line is then run, it will generate exactly(*) the HTTP request you gave h2c. h2c stands for “headers to curl”. Many times you’ll read documentation somewhere online or find a protocol/API description showing off a full HTTP request. “This is what the request should look like. Now send it.” That is one use case h2c can help out with. Here we have an HTTP request that does Basic authentication with the POST method and a small request body. 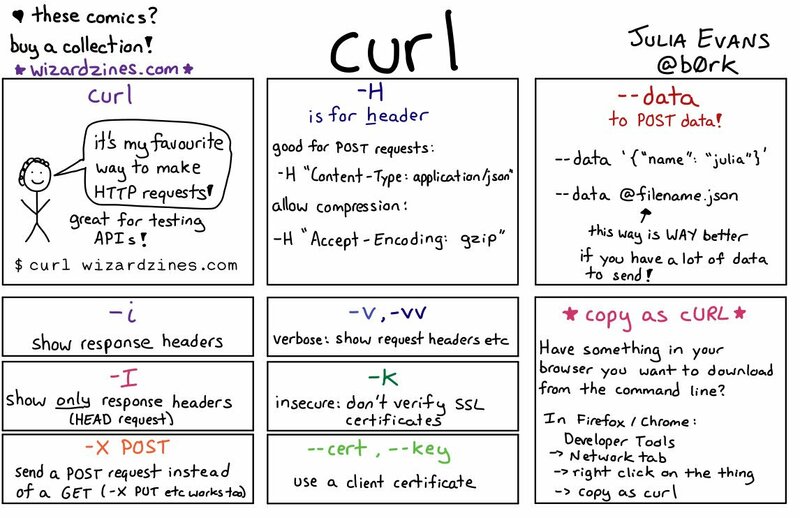 Do you know how to tell curl to send it? If we add “–trace-ascii dump” to that command line, run it, and then inspect the dump file after curl has completed, we can see that it did indeed issue the HTTP request we asked for! The web site lets you paste a full HTTP request into a text form and the page then shows the corresponding curl command line for that request. Inception alert: you can also use the web version of h2c by sending over a HTTP request to it using curl. You’ll then get nothing but the correct curl command line output on stdout. Early days, you can help! h2c was created just a few days ago. I’m sure there are bugs, issues and quirks to iron out. You can help! Files issues or submit pull-requests! (*) = barring bugs, there are still some edge cases where the exact HTTP request won’t be possible to repeat, but where we instead will attempt to do “the right thing”.